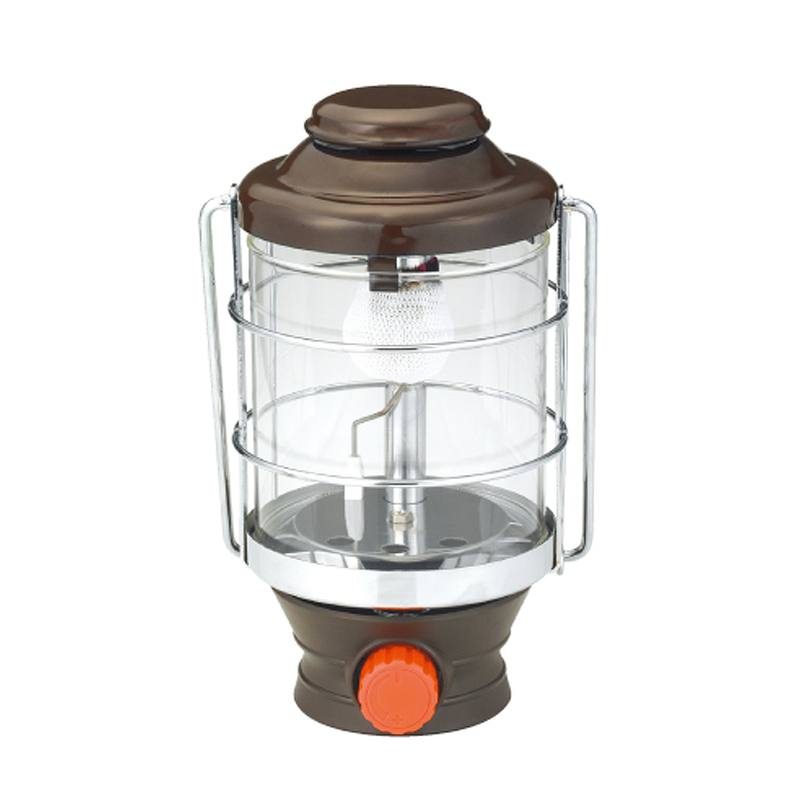 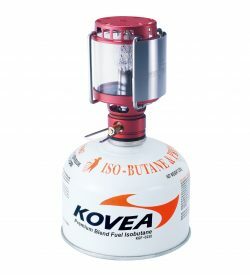 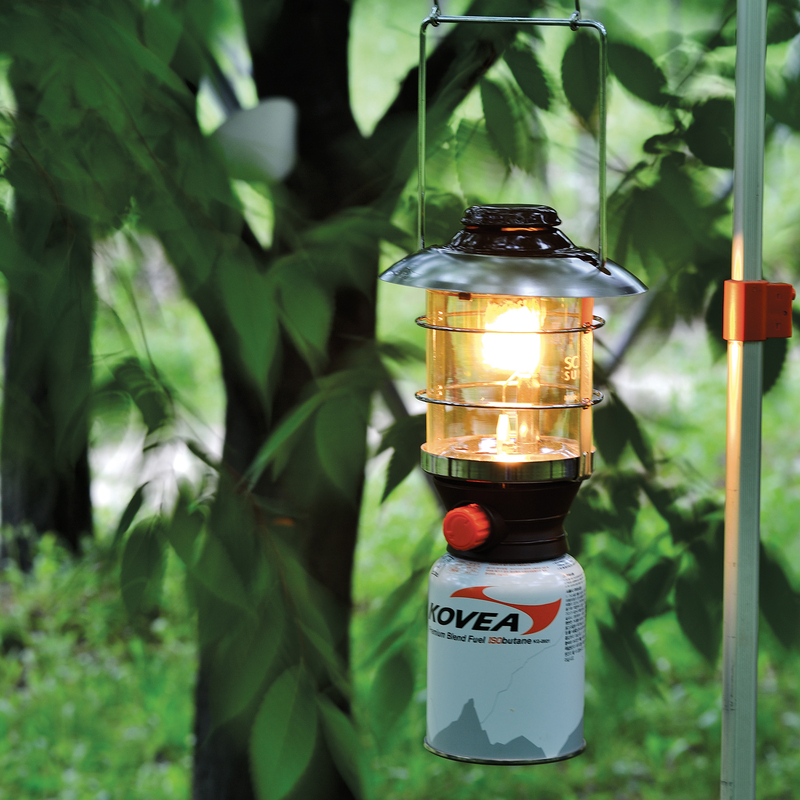 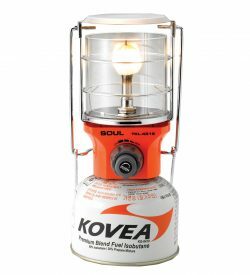 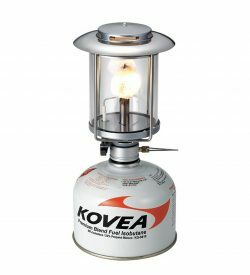 The Super Nova Lantern has a one touch piezo ignition and uses an iso-butane screw type gas canister. 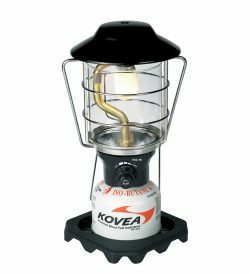 The special enamel coating provides strong corrosion resistance with high reflexibility by maximizing the 240 LUX brightness. 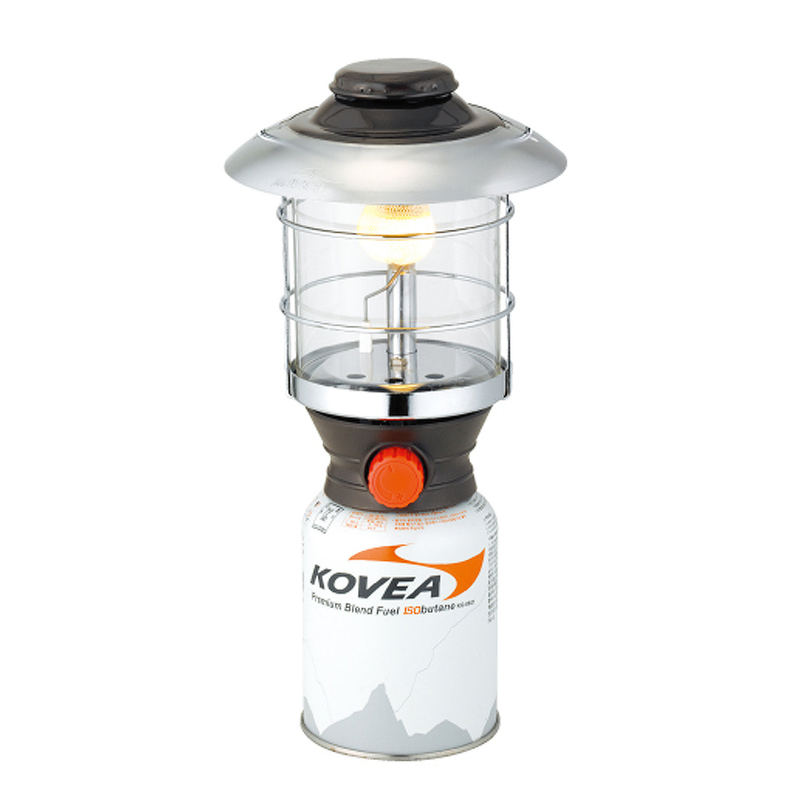 Get better illumination with the downward facing flame holes to maximize brightness without losing from windy conditions. 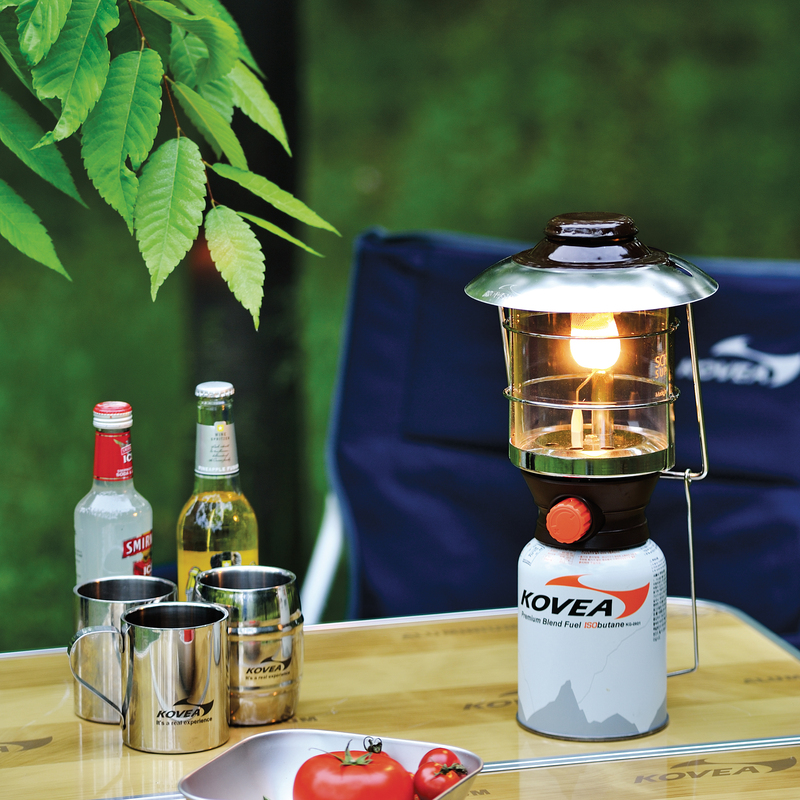 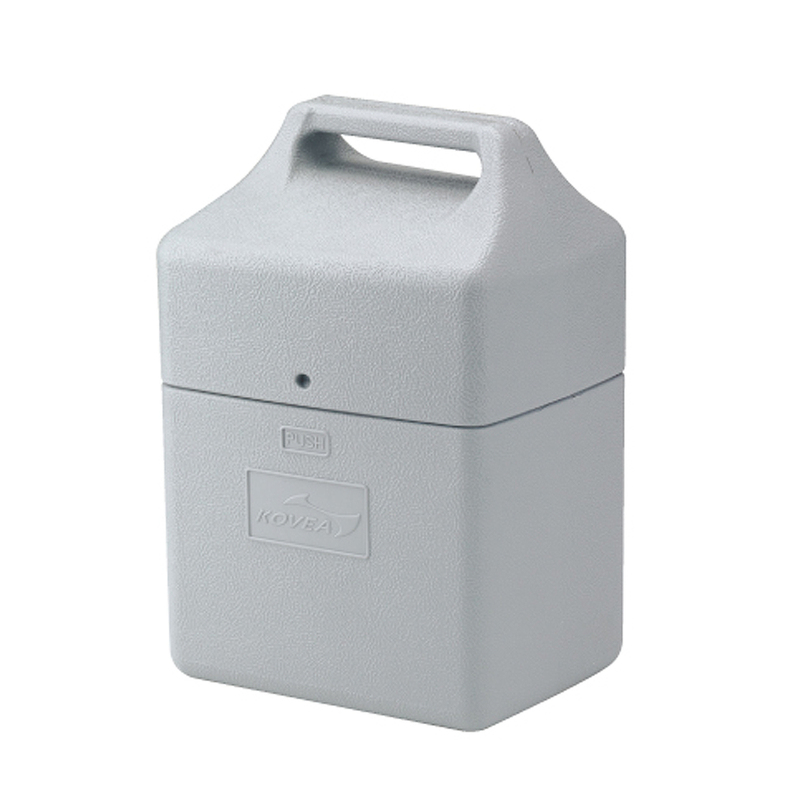 The lantern is foldable and easily assembled.